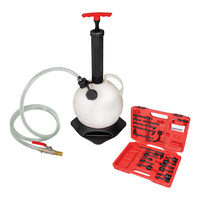 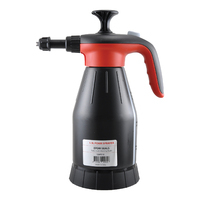 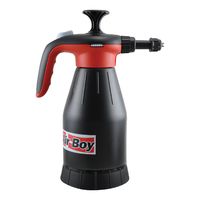 Specialised kit for removing high pressure petrol injectors on VAG engines. 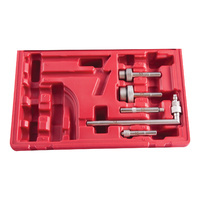 An essential kit to avoid damaging injectors when removing them. 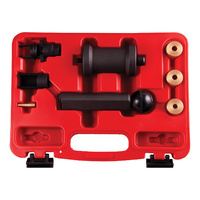 Also includes tools for installing injector seals. 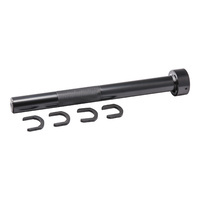 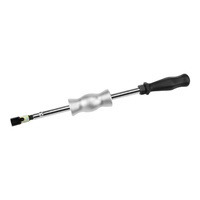 Includes double jaw puller, U shaped puller, slide hammer, seal adaptors (x2), injector installer, and tapered tool & sleeve. For trucks / SUVs with inaccessible wrench flats. 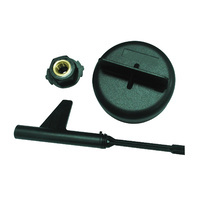 Automatic transmission oil assembly kit for Mercedes 9G-Tronic (725589009000 | 725589029000) transmissions. 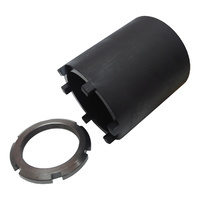 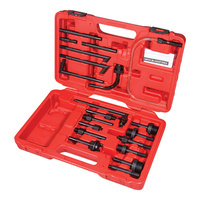 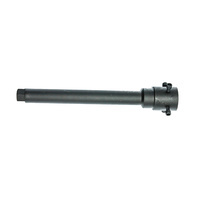 A comprehensive adaptor kit for use with ATF transmission fillers. 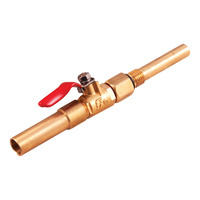 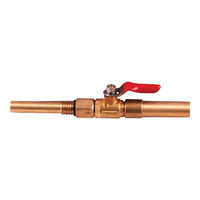 Please see the download link for a full list of adaptors supplied. 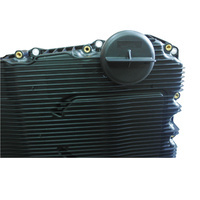 Designed for Honda vehicle with automatic transmission. 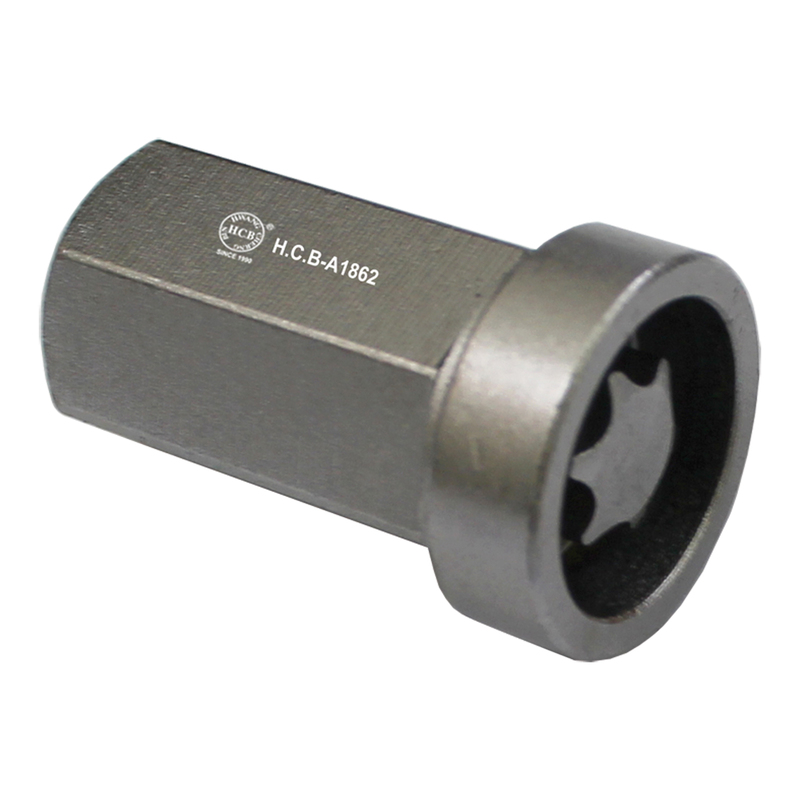 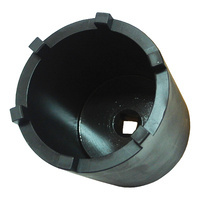 Small end provides deep and narrow access.